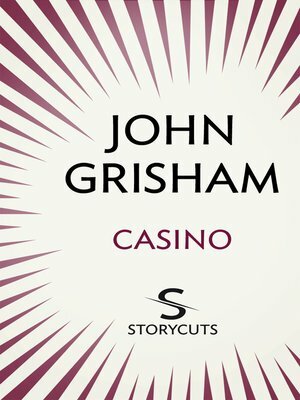 A story of high-stakes and revenge following the construction of a casino. A sly entrepreneur and an unlikely Chieftain conspire to set up a casino on tribal territory. Money starts to pour in, business seems assured, as do the attentions of the local lonely-hearted women. But some people are upset by this - especially one spurned husband, who plans to strike back where it hurts.